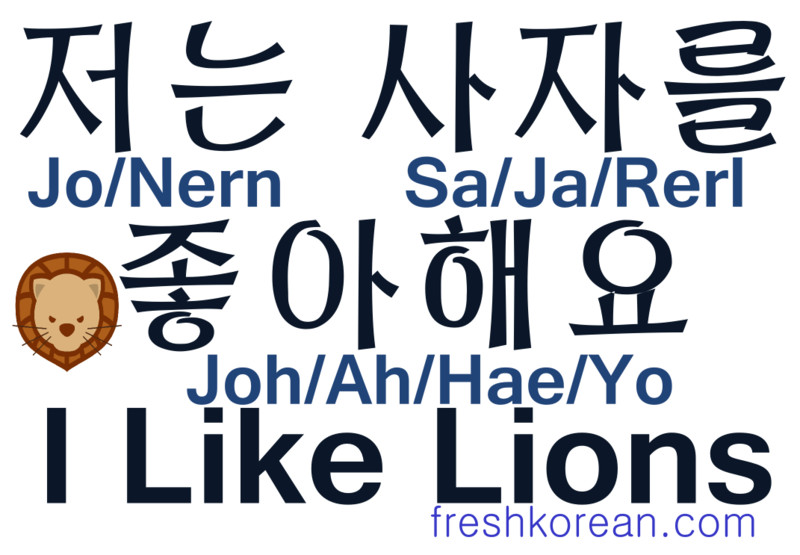 It’s been a while so we thought we’d recap our recent Korean Phrases! We’re still on course of the next target the big 300. Here is what we’ve posted recently, phrases 251 to 260. For the previous recap set “241 to 250” PLEASE CLICK HERE.